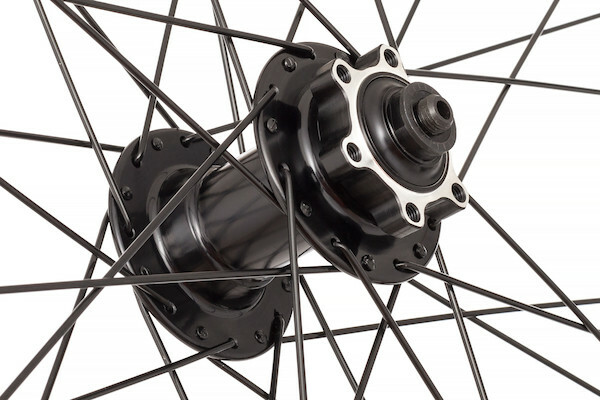 Gipiemme are well known for their alloy and carbon fibre race wheels, now they've put their all into creating a 29"/ 700c disc brake wheelset. 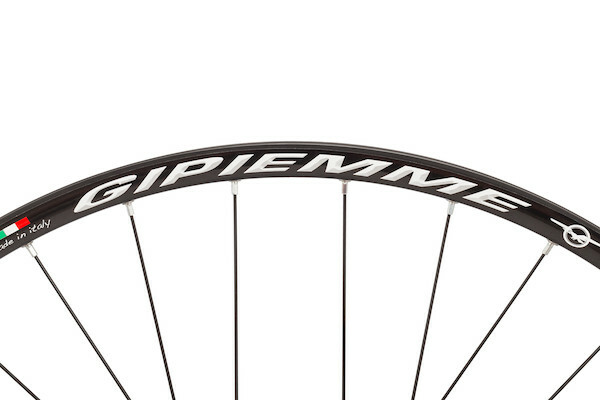 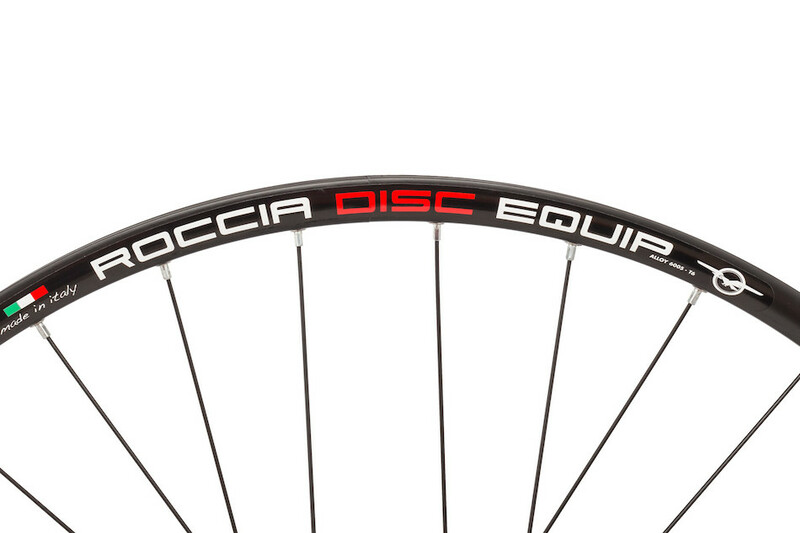 Built for road and off-road use the Gipiemme Roccia is supremely versatile, it'll be equally at home on one of our CX race bikes as it would any of our Gravel Adventure or cyclocross bikes. 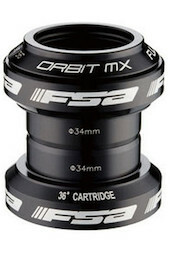 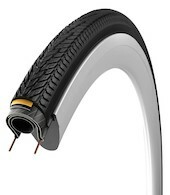 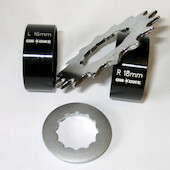 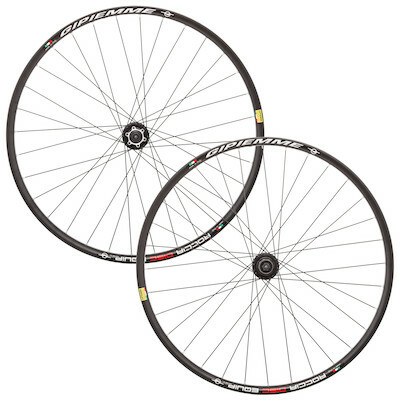 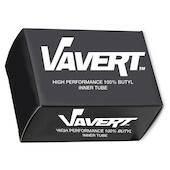 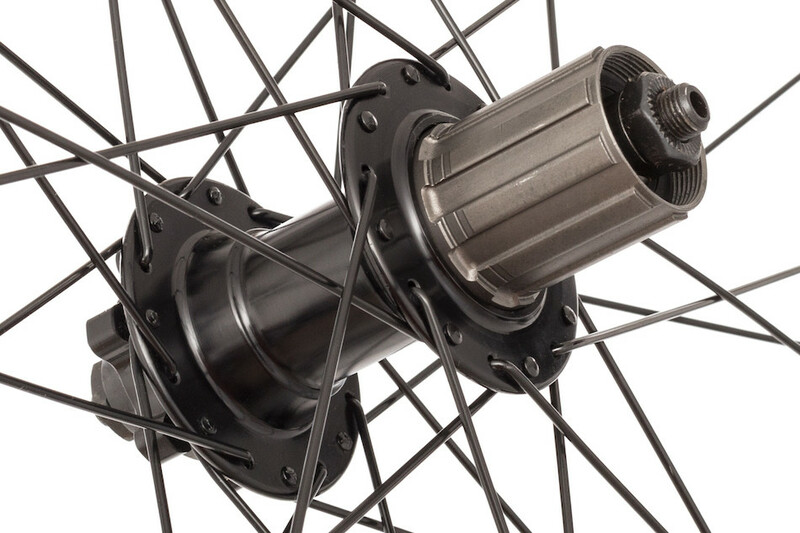 NB Please do not confuse these with the MTB version which feature wider 25mm INT rims.